Product prices and availability are accurate as of 2019-03-27 15:37:11 EDT and are subject to change. Any price and availability information displayed on http://www.amazon.com/ at the time of purchase will apply to the purchase of this product. 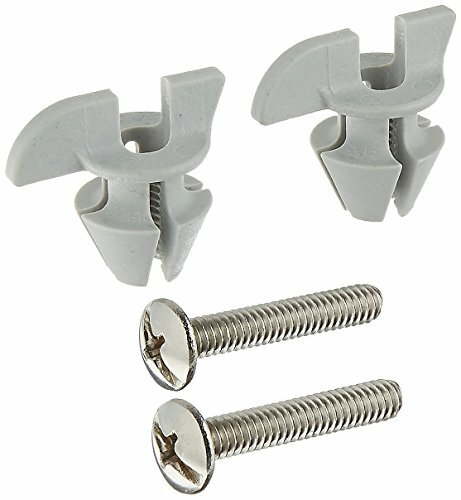 Kohler toilet seat hardware assembly pack. 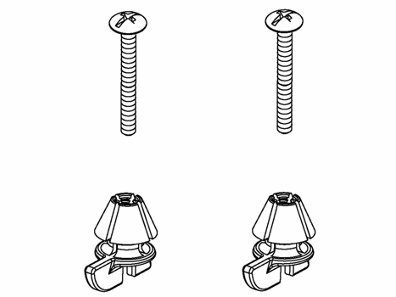 Includes two bolts and two nuts which are the conical slip-nut style. Kohler part number 1239016 which replaced discontinued part 1133024.